Can a book festival really be fun? 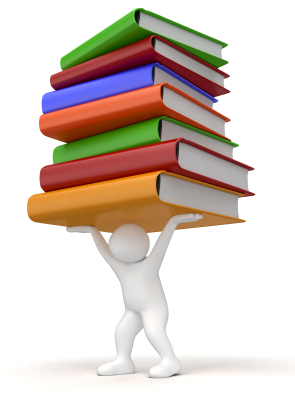 Does it encourage kids to read? Is a book festival fun? My kids are used to going to festivals. So turning up at a ‘book festival’ were they going to be severely disappointed? Our first stop was to Beast Quest. Very quickly my worries were calmed. A crazy magician guy introduced the concept (I had no idea what it was all about), read a bit (very funny! ), and then they played a beast quest version of bingo (chaos!). 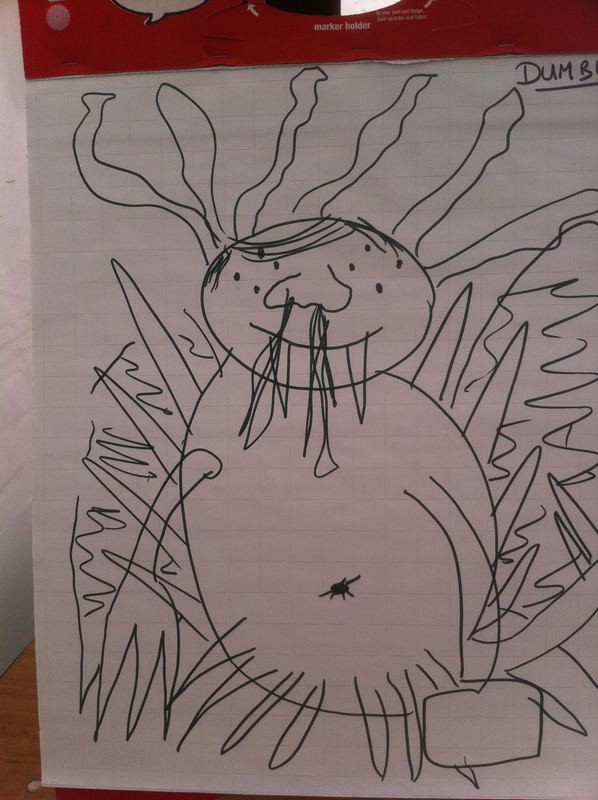 Finally they all designed a new monster with Justin Bieber hair and every possible other ‘evil’ quality available. Curly Headed Boy is now very into the books and also the new ones ‘Sea Quest’ as the hero has the same name as him. Helen Dennis – Curly Headed Boy adored her and we have therefore got a pile of her ‘Secret Breakers’ books. Clearly she knows how to relate to kids in real life as well as in her books. Jeff Norton – is now CHB’s new hero because having turned up early to the talk he got to talk to him lots beforehand. His Metawars books really appealed to CHB’s very philosophical ‘what if’ nature as well e.g. What if we could upload ourselves into computers? It covers some really modern problems/concepts and shows why we need new books sometimes, despite the old classics still being wonderful. Jackie Morris – wasn’t very engaging for the kids to be honest. Perhaps a little too ‘into her art’ and out of touch with the kids. But her artwork and books are beautiful, especially for a child like Curly Headed Boy who is quite into nature or spirituality. Jonathon Meres – ‘World of Norm’ – who wrote the fab guest post on my blog. David Melling ‘Hugable Douglas’ – who wrote the cutest guest post on my friend’s blog and therefore we had to by his book which is a firm favourite. Lauren Child (Charlie and Lola) and Cressida Cowell (How to train your dragon) – one mum felt that it was really only useful for grown ups, but a mum with older children loved this talk, which was the big seller for the day. I’m surprised. It’s a resounding YES. Even in Little Dimples (3yo). Curly Headed Boy has been tackling much thicker books all on his own, even Meta Wars, which to be honest I think is aimed at much older kids (he is 7). He has definitely suddenly moved onto books that are centimetres thick rather than just 20 pages. It cost us a fortune! Curly Headed boy insisted on buying any books related to the authors he had met. Plus I LOVE books, and there were some gorgeous ones there that I’d never noticed on our more recent trips to book shops. 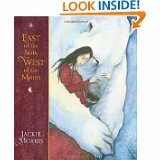 Jackie Morris’s ‘East of the Sun, West of the Moon’ – it’s taking some time to get CHB to read this, but as it has a distinct hint towards the natural world or magical fantasy ideas, I know he will love it. He just needs to get over the fact that he didn’t bond with Jackie herself. 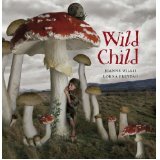 Jeanne Willis and Lorna Freytag ‘Wild Child’ – you can see from the picture how gorgeous this book is! It is truly gorgeous, can’t recommend it enough. Lauren Child ‘I will not go to sleep’ – Little Dimples (3) adores this, and I will definitely be buying more. Having an older brother and the relationship being similar means that she totally relates to it. CHB loves it too – but don’t tell anyone! Facepainting – if you are going to have it with hundreds of kids, have more than ONE slow person, or only offer small quick options. A great alternative is to have a face painting station where the kids and parents can do it themselves. 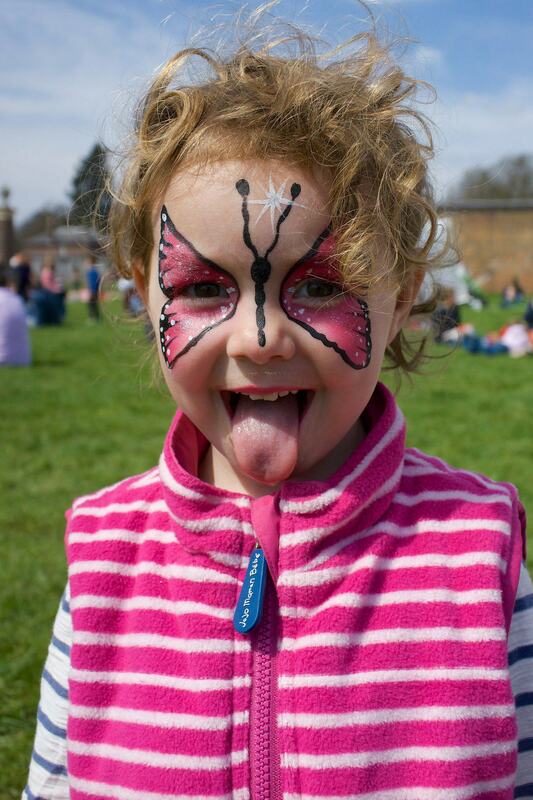 I queued with an INCREDIBLY patient Little Dimples (3yo) for must have been 45 minutes for the blinking face painting! Hence I missed Helen Norris totally, which was a shame as Jeff Norton was on when Little Dimples needed a nap, so I missed him too. More signs needed – parents with children do get easily confused and easily stressed. I didn’t actually find the walled garden until I left because I followed a sign that said ‘EXIT’ – it actually meant exit from the walled garden. Apparently I missed great cakes and tea in there. There was a lull point, which I think was arranged to coincide with lunch and give people a chance to wander around. But actually for people who had arrived later it meant that they got a bit bored. The toilets ran out of tissue – the normal issue with festival toilets, but daft for just a one day event. There weren’t enough toilets – very difficult for an event with lots of young children hopping round, desperate for a pee. Directions at Luton hoo hotel entrance would have been great to send us further down the road. Would I pay for tickets myself (I went on press tickets) – Yes!